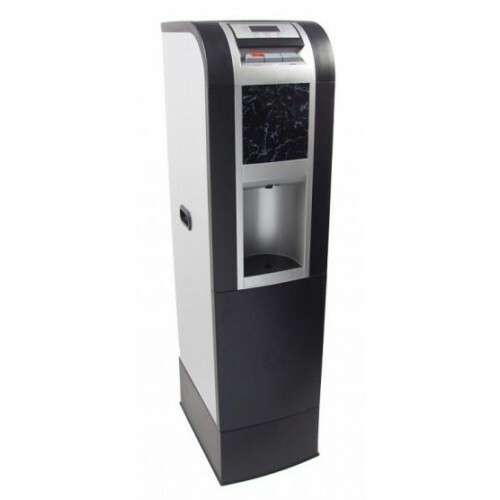 Water Cooler Excellence: We offer a wide range of water coolers and water dispensers featuring bottled water coolers, filtered water dispenser and bottleless point of use water cooler. The Pure Water Coolers line of products no only offer the convenience of preset water temperature that a water cooler does, but high quality filtered water, eliminating the need for any additional water filtration system. 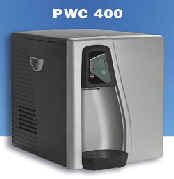 The Pure Water Cooler System can be used as an office water cooler for applications in doctor's offices, hospitals, business and for home water cooler for residential applications. 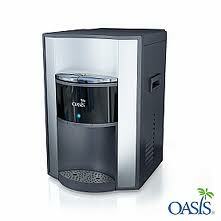 Available with either Reverse Osmosis or Filtration. Both are build with the most advanced technology to offer a safe, great tasting water.